A warm and friendly welcome awaits you in our converted stone barn at the end of Martholme Lane, with ample parking at the door. 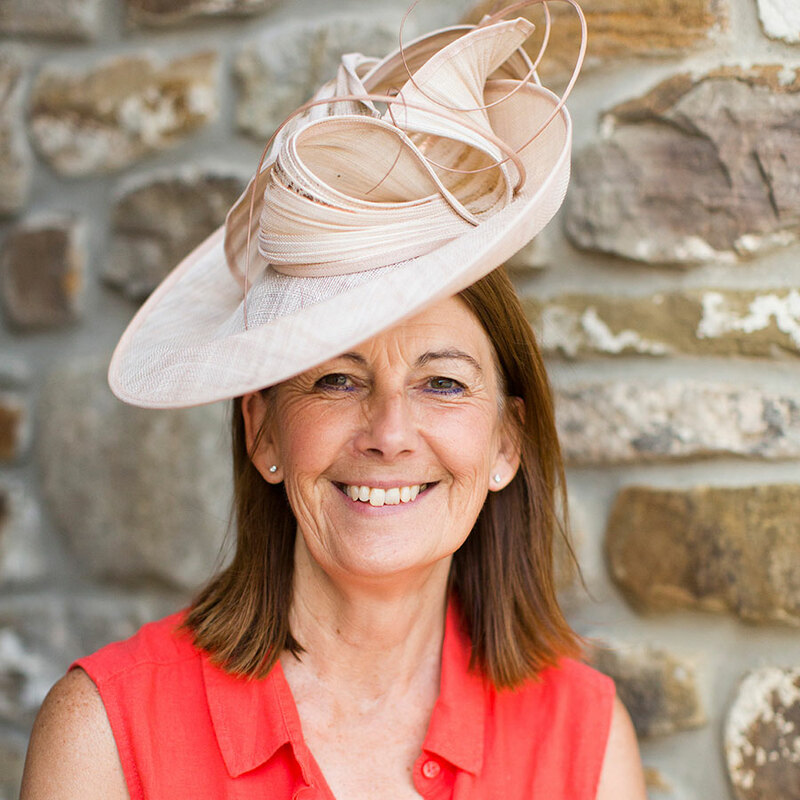 My showroom is also the Head Office of Get Ahead Hats and displays hundreds of designer hats in different styles and colours together with shoes, handbags and beautiful jewellery to give you that perfect look for your special occasion. My opening hours are flexible but a phone call in advance is very much appreciated. Martholme Farm is situated on the edge of the beautiful Ribble Valley just two minutes away from the old town of Whalley with its famous Abbey. We are within easy reach of many leading high class dress shops, restaurants and wedding venues, and convenient for the motorway network. Situated off the A680 at Great Harwood. Turn down Martholme Lane at “Checco’s” restaurant (white cottage) to bottom of the lane, under the viaduct. Enter the farm passing the bungalow on the left and continue straight ahead to the converted stone barn.